Spring movie usually get us in the mood for the summer blockbusters, but you have to be selective to avoid the duds, and there’s a mine field out there this March and April. 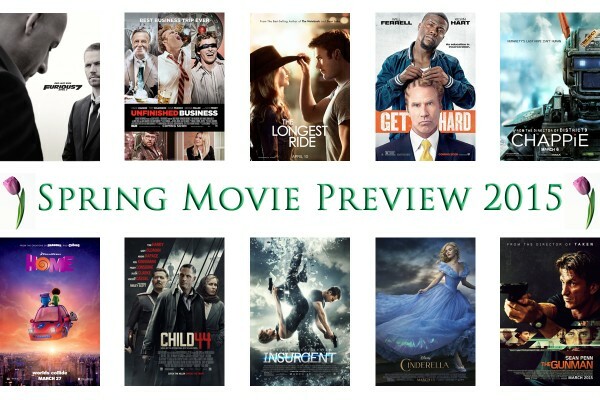 Here are my 10 most anticipated films of the season, along with five you should be a bit wary of. These are listed in order of release date, but if you must know, “Chappie,” which opens today, is the one I’m most excited about. Some will call “District 9” filmmaker Neil Blomkamp’s last film, “Elysium,” a misfire, but the imagination was ever abundant. 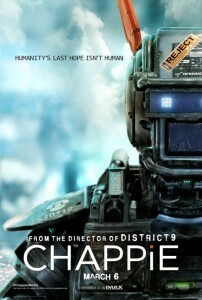 This looks to be the case with “Chappie,” a story of a revolution through the eyes of a robot discovering his humanity. It was the heart that really made “District 9” work and the marketing has tried hard to show that angle with “Chappie.” Blomkamp regular Sharlto Copley voices Chappie, which also stars Dev Patel and Hugh Jackman. There is no end in sight to Liam Neeson’s string of badass roles. He reteams for the third time in less than five years with director Jaume Collet-Serra (“Unknown,” “Non-Stop”) for another surefire solid moneymaker. 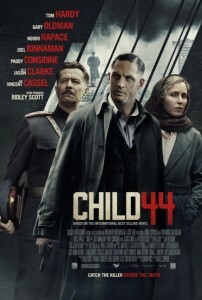 In this one, he plays cat and mouse with Ed Harris while trying to protect his son, played by Joel Kinnaman (“RoboCop”). It’s more of the same, but the fuller, talented cast should help. Disney’s trend of going live action with its classics (following the worldwide dominance of “Alice in Wonderland” in 2010), continues with “Cinderella,” which looks like a strictly classical and old-fashioned take (minus the CGI mice and pumpkin carriage), which is no surprise coming from director Kenneth Branagh. 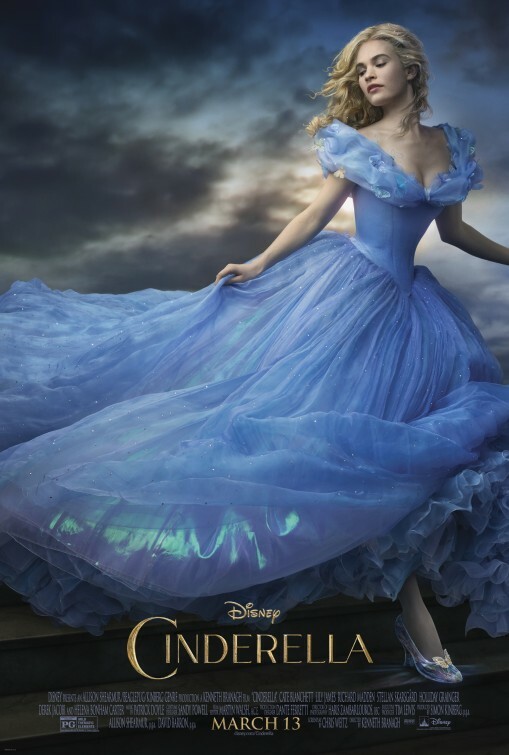 Early reviews have been surprisingly positive – hopefully the highlight is Cate Blanchett as the evil stepmother. 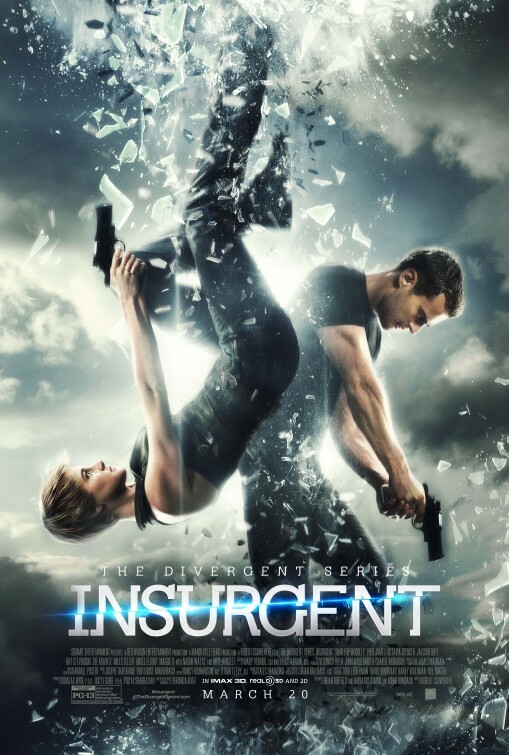 One year later, and “The Divergent Series” is back in theaters. As a fan of the book, I found the first film a decent watch with solid talent. The series gets more interesting in “Insurgent” in terms of plot, so hopefully between the studio writers tackling it (Akiva Goldsman and Mark Bomback”) and “RED” director Robert Schwentke, this second installment will step up its game. 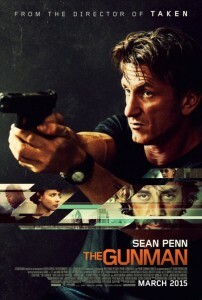 Sean Penn becomes the latest middle-aged actor to play “older” action hero (though Liam Neeson isn’t giving up his title anytime soon) in “The Gunman,” directed not-so-coincidentally by “Taken” (the original) director Pierre Morel. 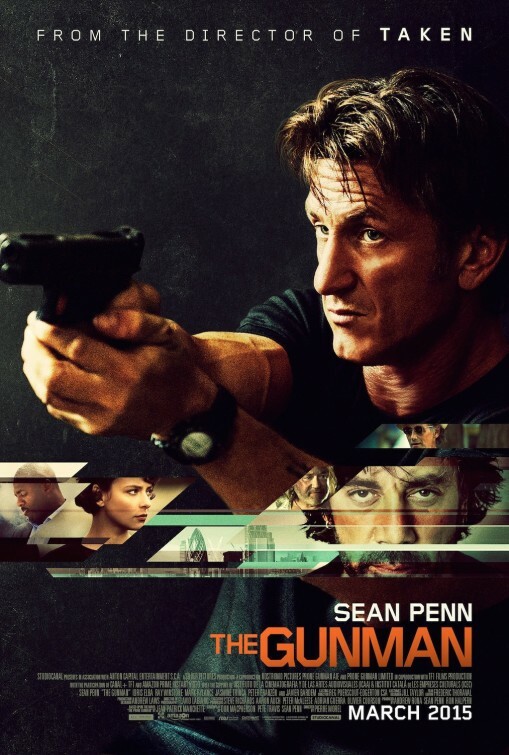 “The Gunman” tells the story of a special forces sniper who after returning home from a mission he deeply regrets, threatens to expose all those involved, and consequently they try bringing him down. When “they” is Javier Bardem, you have my attention, especially alongside Idris Elba and Ray Winstone. 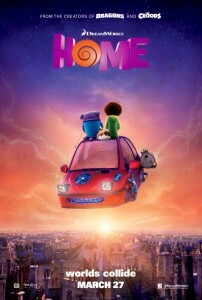 “Home” doesn’t look like one of DreamWorks Animation’s finer offerings, but Jim Parsons voicing a cute, stupid and misunderstood purple alien should make up for it enough. Parsons is Oh, named for how others react whenever he shows up. Hiding out on Earth after making a terrible mistake, Oh befriends Tip (Rihanna) and her cat and together they cruise the world in a flying car. This is clearly one DWA’s more kid-targeting movies, as opposed to “How to Train Your Dragon,” which can appeal to a much wider audience. I saw “The Fast & The Furious” for the first (and only) time 13 years ago. I have not seen any of the sequels, but clearly, I’m in a minority position. 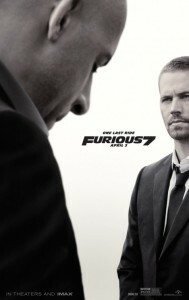 This is the action film of the spring, clearly, so it makes my list. The loss of Paul Walker makes this film an even bigger draw, but my curiosity is how modern horror guru James Wan will tackle action. When I tell you James Franco and Jonah Hill star in “True Story,” your reaction might be “what kind of name is that for a comedy?” Well, both these Oscar nominees are flexing their dramatic chops for the feature debut of Rupert Goold, in this real-life story of journalist Michael Finkel (Hill) and his relationship with accused murderer Christian Longo (Franco), who was living abroad under his name. Looking for a great story, Finkel hopes to tell the truth about Longo, if that’s what Longo’s indeed telling him. 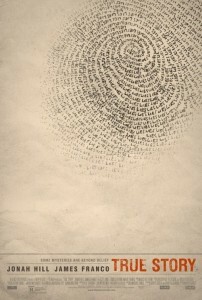 “True Story” received strong reviews at Sundance last month. Russell Crowe’s directorial debut sounds like an Oscar bait film: Crowe stars as an Australian father who goes to Turkey to find out what happened to his sons, who went off to fight at Gallipoli in World War I. 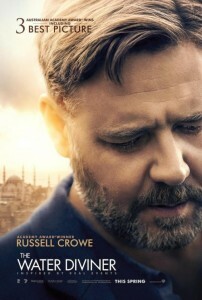 In fact, “The Water Diviner” did premiere in December at the Dubai International Film Festival and has opened in theaters all over the world already. The U.S. will be one of its last stops. 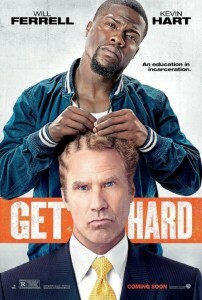 Critics have praised the film’s heart, saying it edges out the conventions of the script. Just about everything Vince Vaughn has done since his early 2000s heyday has been panned to some degree. His latest comedy with director Ken Scott (“The Delivery Man”) looks to be more of the same based on reviews this week. 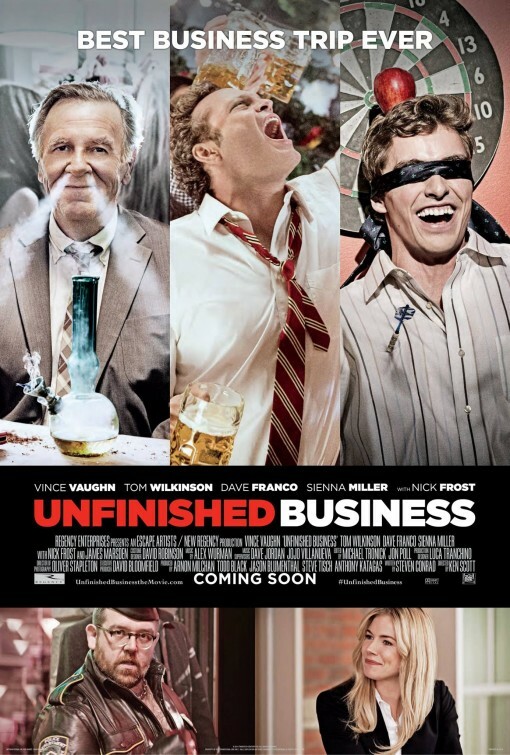 “Unfinished Business” combines the business trip comedy “Cedar Rapids” with “Eurotrip” and brings together Vaughn, Dave Franco (“Neighbors”) and Tom Wilkinson of all people. Not a January through April has gone by in the last four years without a Nicholas Sparks adaptation, and they’ve all gotten less memorable and less positively reviewed over the years. 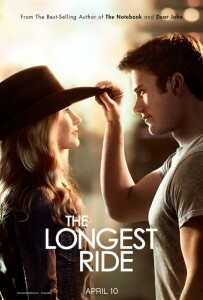 “The Longest Ride” stars some promising young talents in Scott Eastwood and Britt Robertson as unlikely lovers (she’s a nice girl and he’s a cowboy) whose lives get complicated when the save an older man (Alan Alda) from a car wreck with a love story of his own. 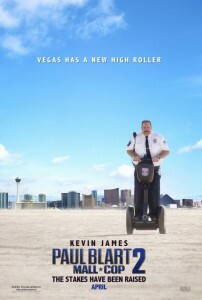 When “Paul Blart: Mall Cop” came out in January 2009 and made off with the box office, I lost my faith in humanity, i.e. 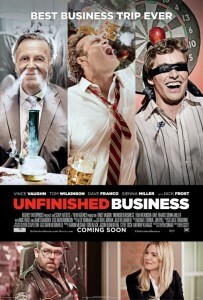 realized that a large section of the movie-going public doesn’t have my taste in movies. Stupidly, it took Sony six years to get the sequel into theaters, and with comedies long waits equal diminished returns. 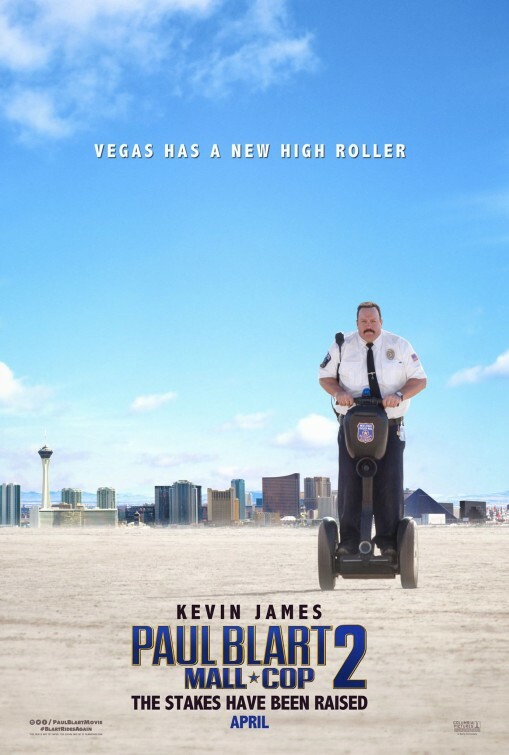 Either way, don’t expect much from Paul Blart’s new gig in Las Vegas. The Second Best Exotic Marigold Hotel (Mar. 6) – Films catering to seniors are in short supply, but the original “Best Exotic Marigold Hotel” was on the mark. The esteemed cast returns with some other middle-aged heart-flutterers (i.e. Richard Gere). Woman in Gold (Apr. 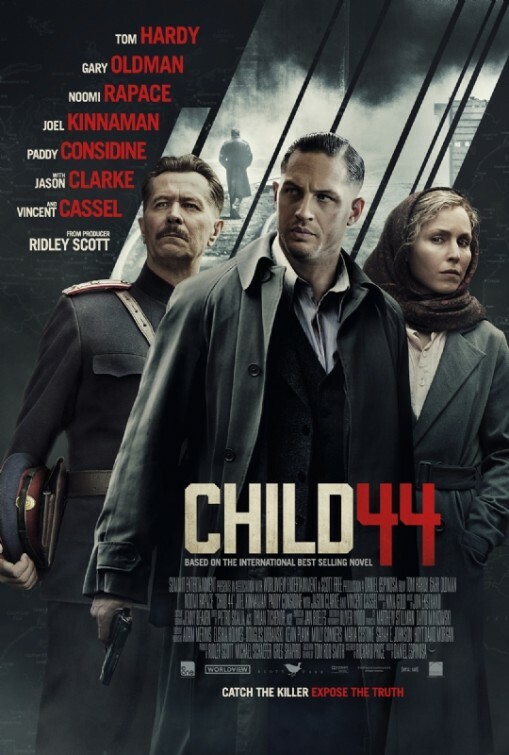 3, limited) – Helen Mirren plays a Holocaust survivor who take the government to court in hopes of retrieving a famous Gustav Klimt painting in which her aunt was the subject. Ryan Reynolds co-stars in the latest from “My Week with Marilyn” director Simon Curtis. Kill Me Three Times (Apr. 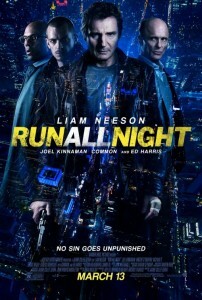 10, limited) – Simon Pegg, Alice Braga, Sullivan Stapleton and Teresa Palmer star in a black comedy about multiple hit-men all after the same mark. Adult Beginners (Apr. 24, limited) – Comedian Nick Kroll gets a starring vehicle as an entrepreneur who fizzles out and moves in with his sister (Rose Byrne) and her family. 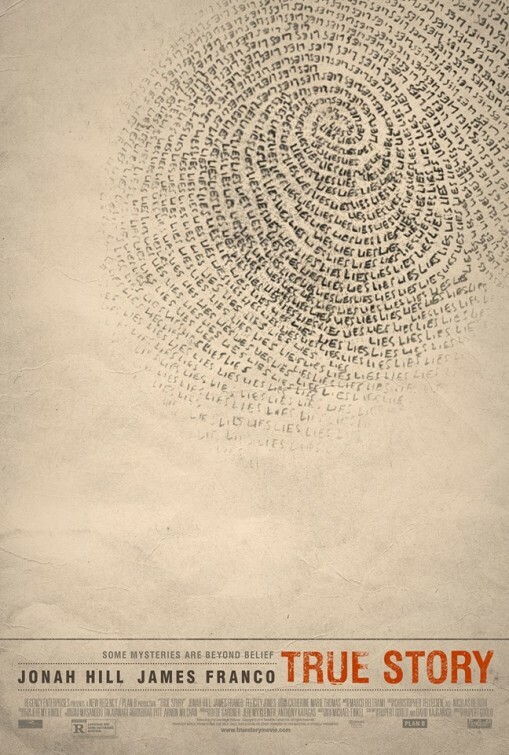 It premiered at Toronto last fall and will also play South by Southwest this month.